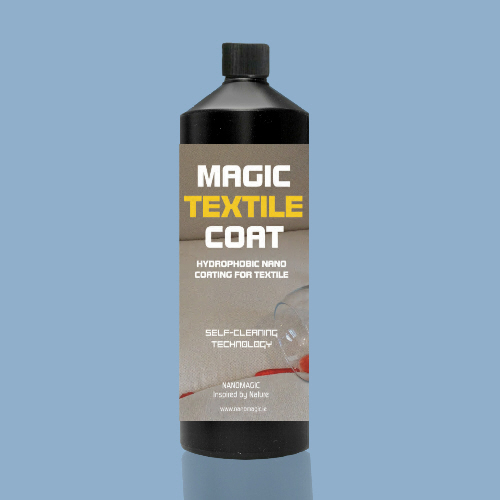 Magic Textile Coat is highly hydrophobic and is actively repelling water from a treated surface. 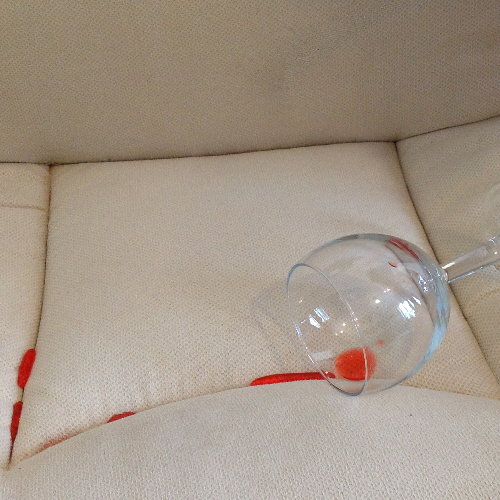 Water-based liquids roll right off a surface on contact and leave materials clean and dry or easy to clean. Our coating will not affect the appearance, breathability, colour and texture of the fabric; and of course these characteristics ensure that the fabric is easy to maintain. 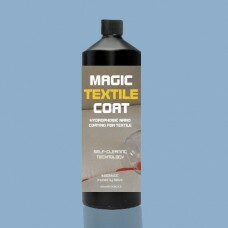 Magic Textile Coat is highly water-resistant and suitable for application to fabrics used in “outdoor” environments. 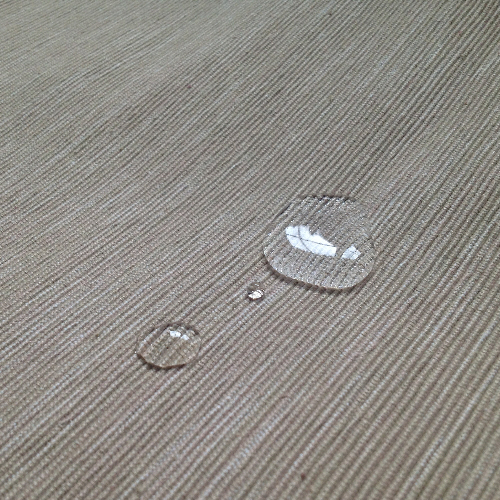 Coated fabrics become resistant to coffee, oils and general contamination.